Location! Location!Location!...backing on to Whitegates park! 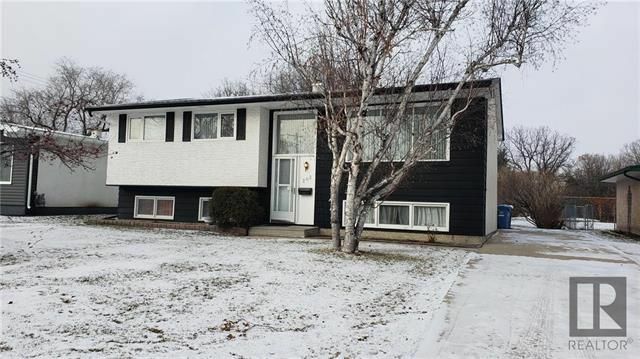 Lovely curb appeal, fantastic neighborhood close to schools and parks and a 2-minute drive from the shops of Portage Avenue, three bedrooms, two bathrooms, hardwood floors, newer windows, finished rec room in basement, raised back deck to enjoy the view, tons of storage, and more!